Weddings at St Augustine's Church, Thorpe Bay, Essex. St Augustine's is a beautiful setting for a wedding, as you can see from the photographs of weddings that have taken place here. Not only does the church have a picturesque situation set amidst trees and grass, but there is ample parking, the railway station is within easy reach and there are numerous local reception venues. The church itself holds up to around 250 people, and has a set of 8 bells which may be rung, and a fine organ. Don't have a qualifying connection? ........... would still like to be married at St Augustine's? 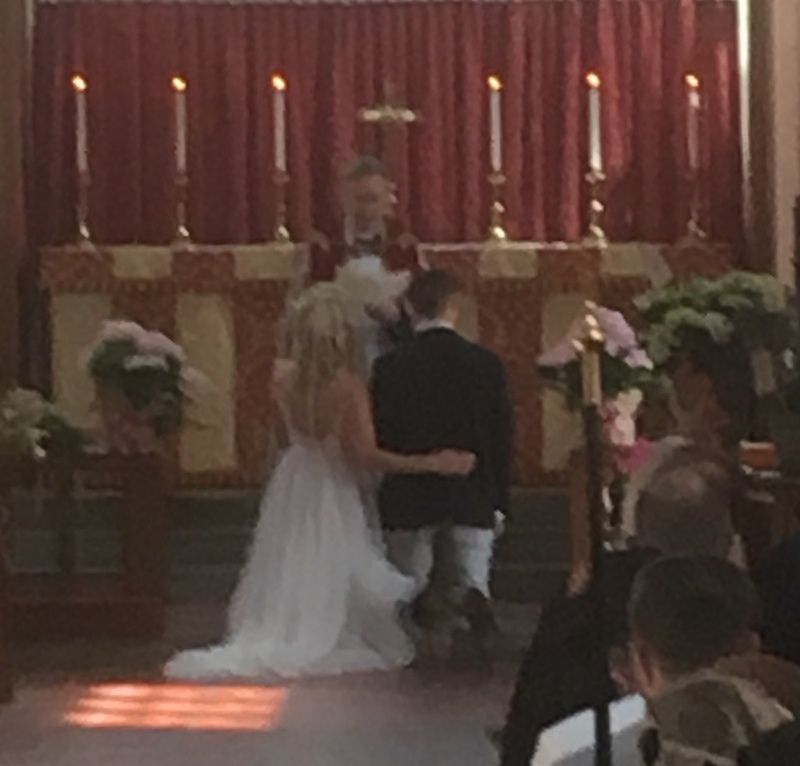 ........... read on ............ it may be that you don't have a link with the church but would like to make one sufficient to qualify you to marry here; please don’t hesitate to contact the Vicar to see how this can be arranged. Many of the couples who marry here establish a link by attending twice a month for six months, and we are delighted to welcome couples who would like to do this. At the main 10 am service on Sunday there is provision for children large and small every week. Marriage preparation is offered by the clergy. Those who have been married before and divorced are offered a service of prayer and dedication after civil marriage. Fr Jonathan gives our Curate Fr Chris and his beautiful wife Laura a blessing on the first anniversary of their wedding. 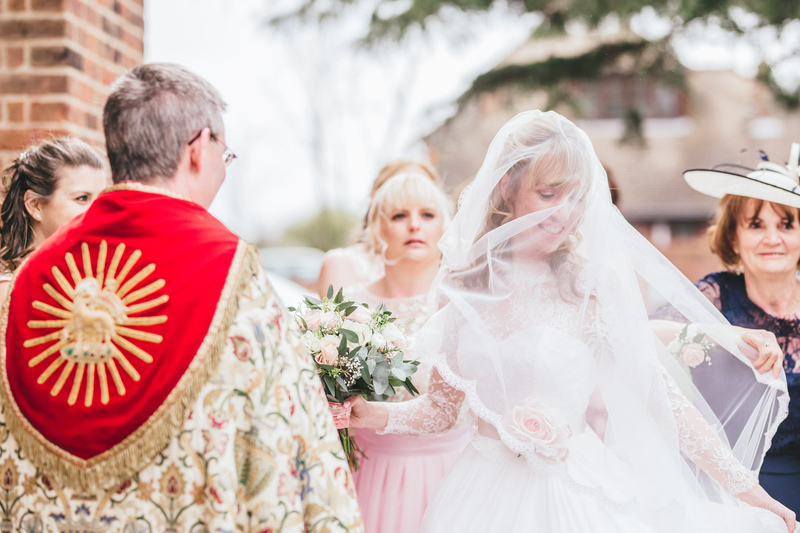 June 2018 - Photos by kind permission of James Andrews and Samantha Sains who were married here in June 2018 - beautiful! Note that separate arrangements must be made for the provision of flowers or ribbons etc to dress the church. 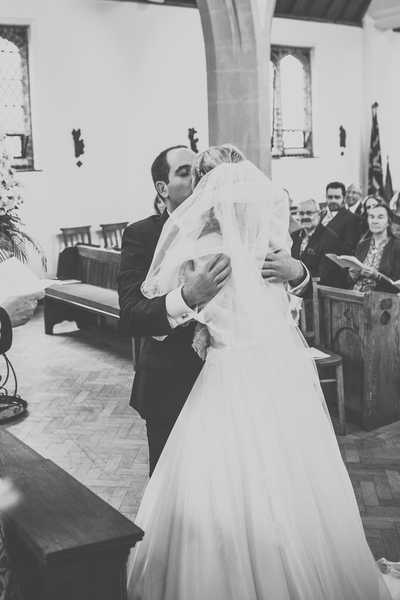 Fees are required to be paid at least 14 days before the wedding either directly to the vicar or to the treasurer. 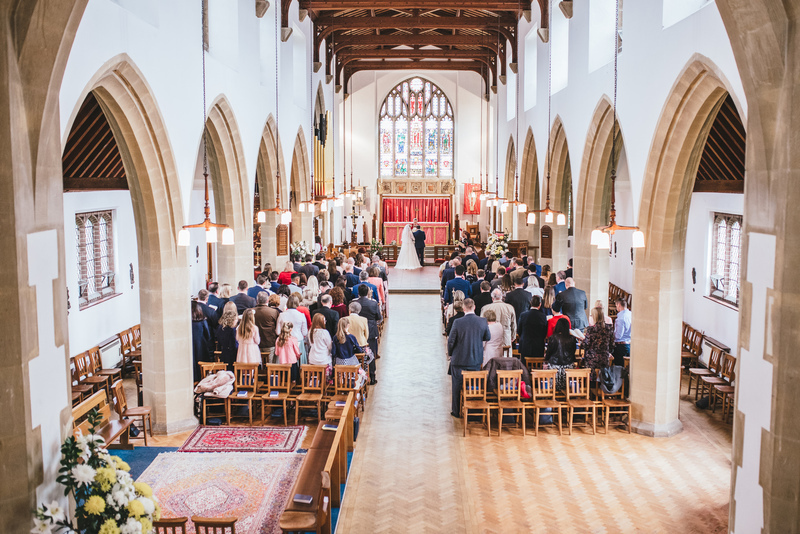 The church is a beautiful and convenient setting for a wedding, and the Vicar offers preparation for married life to all who marry here. 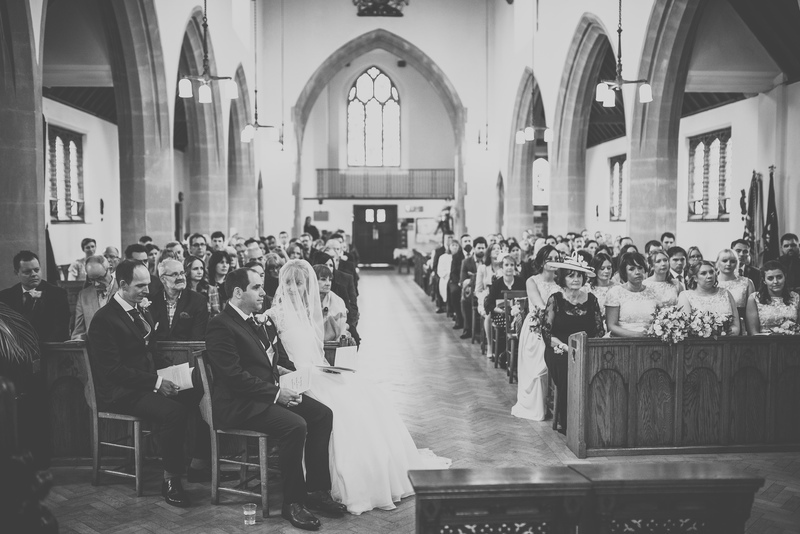 The church holds up to around 250 people and the grounds offer some lovely photographic opportunities.